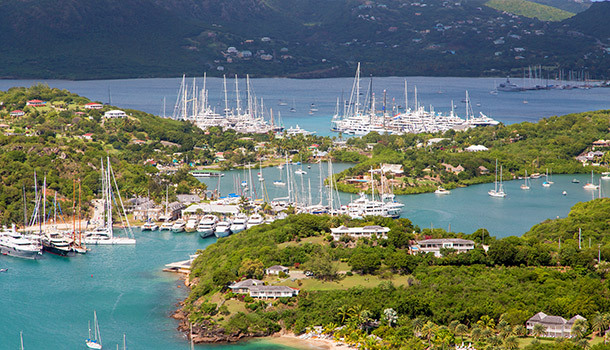 Half Moon Bay is the most desirable location in Antigua, tucked into the island’s South-East coast. The resort is an easy journey to the airport, but well removed from the traffic of St. John's. 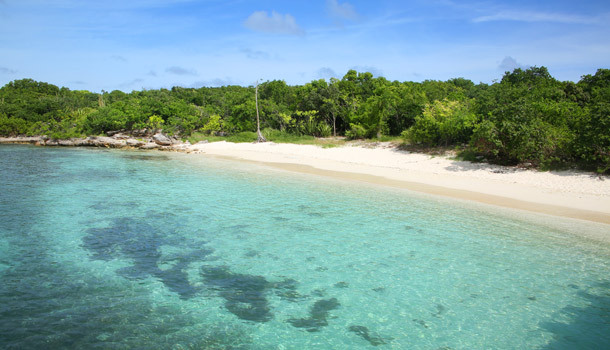 Half Moon Bay is also close to Shirley Heights, Nelson’s Dockyard National Park and the historic English Harbour. A modern international airport welcomes direct flights from cities in the US, UK, Canada, Europe and more. Visitors also often arrive by private yacht. 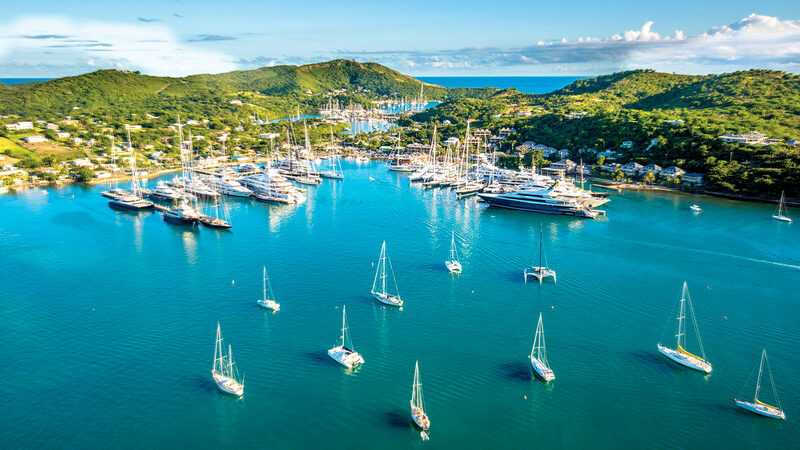 Home to the Antigua Yacht Club & Marina and the Falmouth Harbour Marina, Falmouth Harbour welcomes yachts and superyachts from around the world. 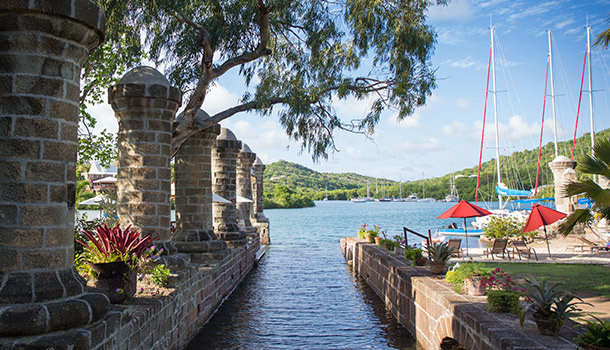 In the protected harbour is historic Nelson's Dockyard, a UNESCO World Heritage Site and the only Georgian-era dockyard still in operation today. 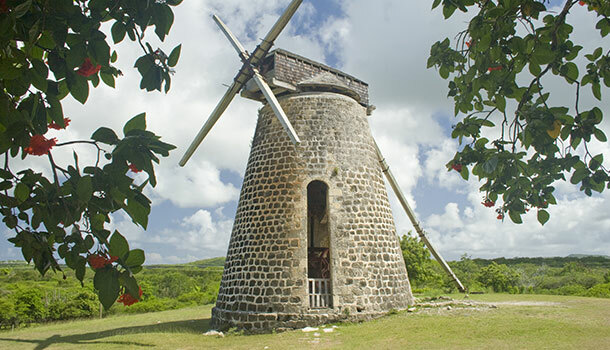 Former plantation site and heritage landmark where a 300-year-old sugar mill tower has been fully restored. The capital is home to the national museum, a 19th-century Cathedral, and the 17th-century Government House, as well as markets and shops. 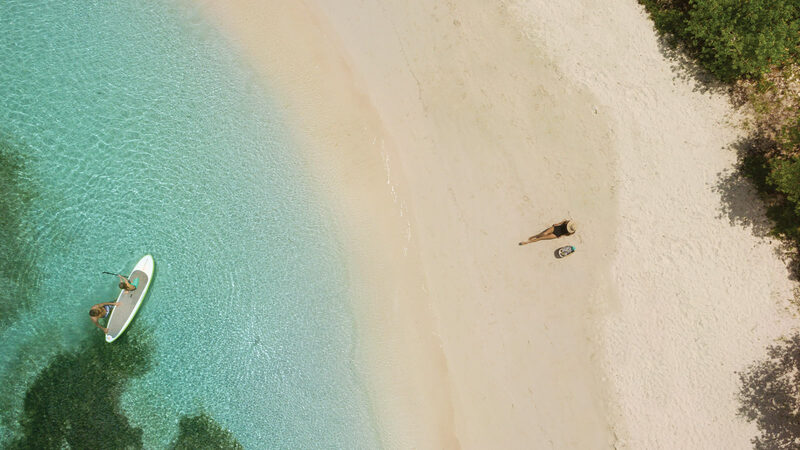 This nearby uninhabited island with its secluded beaches and pristine reefs is the ideal destination for bespoke private beach experiences and world class kitesurfing. 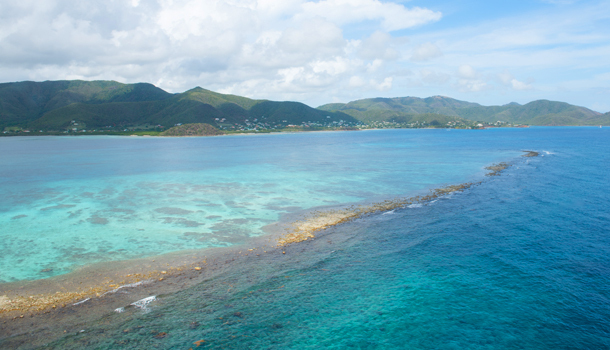 As the largest reef in Antiguan waters, Cades Reef is one of the most sought-after sites for snorkelling and diving. 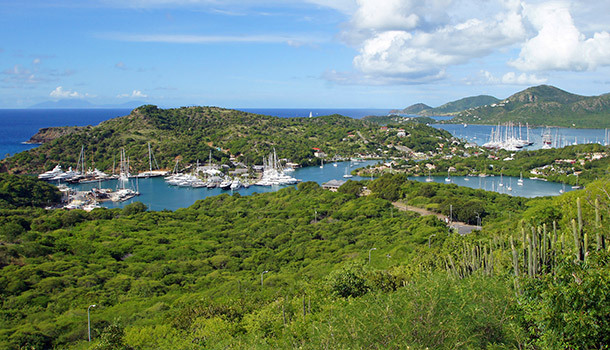 The view from Shirley Heights is the most famous in all of Antigua. Looking over English and Falmouth Harbours, it is ideal for watching sunsets. with a 3,200 foot crescent of white coral sand cradling crystal-clear water. Half Moon Bay rolls back from the beach to lush, verdant hills. 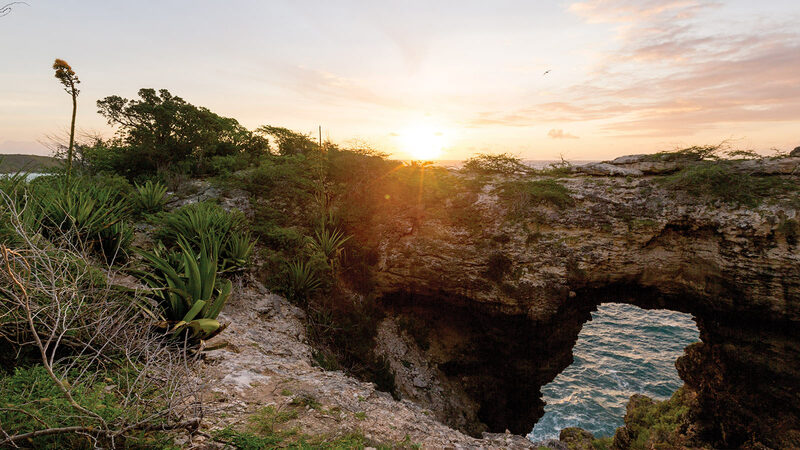 A 27 acre national park to the north showcases the best of Antigua's natural biodiversity, while cliffs rise on the western side to offer panoramic views of the Caribbean Sea from multiple hiking trails. 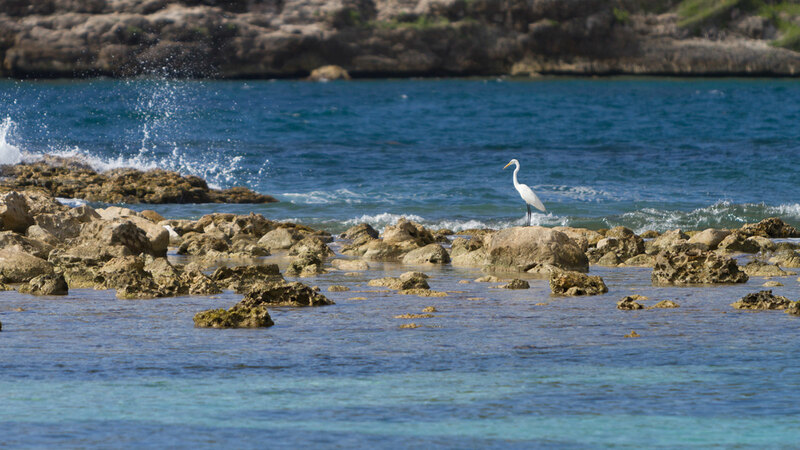 Temperatures in Antigua average 27 °C across the year. 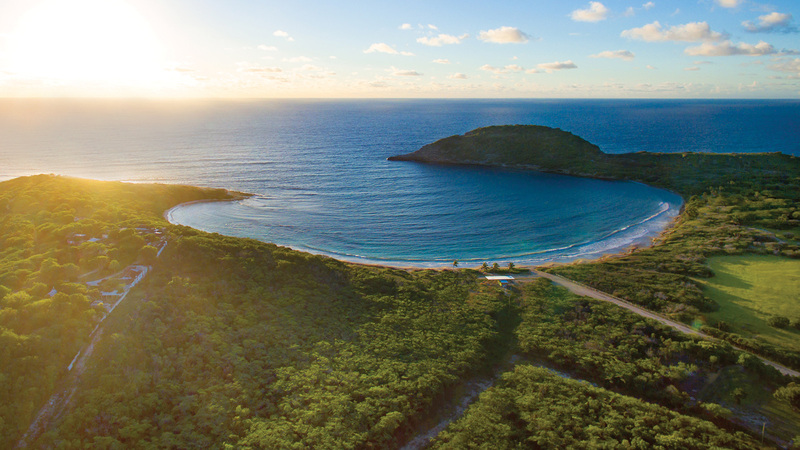 However, the trade winds on Half Moon Bay’s side of the island deliver a natural, refreshing effect that makes the bay one of Antigua's most coveted locations. The interior and exterior spaces of Rosewood Half Moon Bay have been designed to further harness this natural flow of cool air. 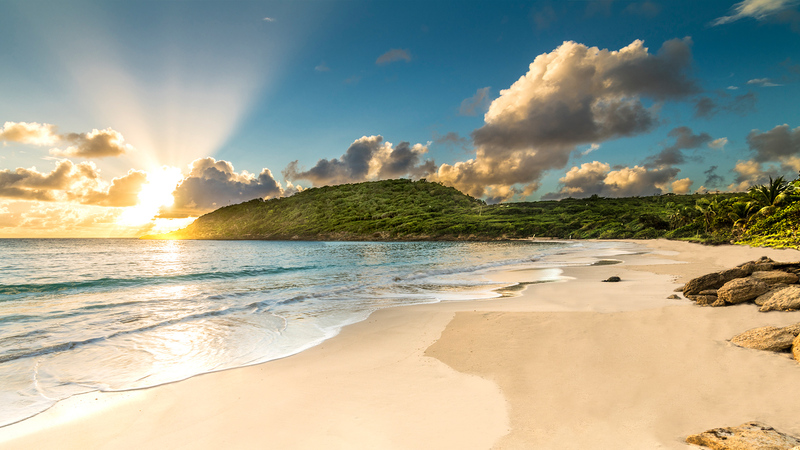 With 365 beaches, a vibrant culture and a natural landscape that lends itself to adventure and exploration, Antigua is a unique destination with limitless appeal. 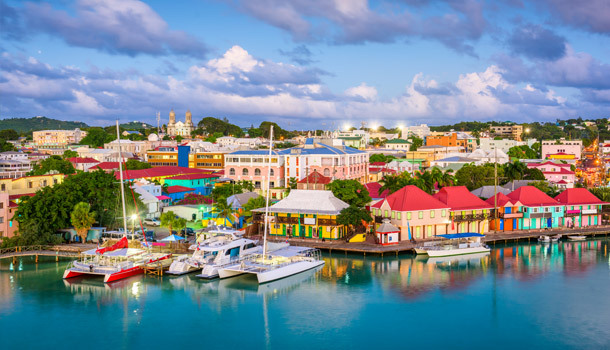 The island’s bays remain quiet and secluded, whilst Antigua's towns and resorts offer an array of boutiques, bars and restaurants. 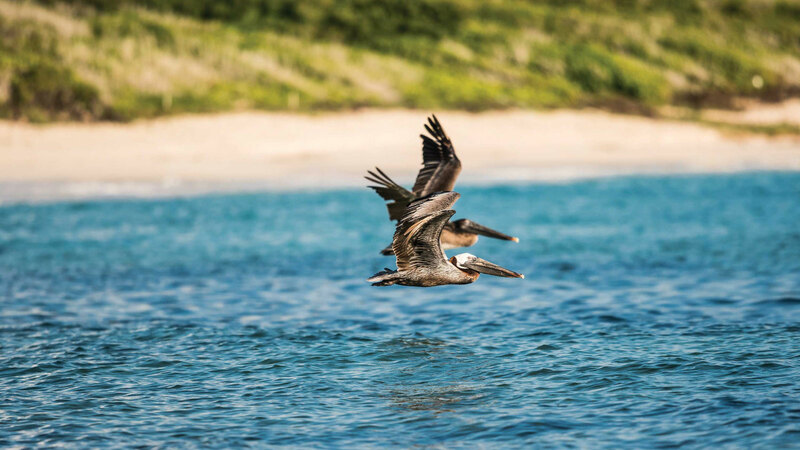 We are dedicated to maintaining and protecting the natural beauty of Half Moon Bay, preserving its environment for future generations. The use of pioneering Biodynamic methods of planting and harvesting to produce fresh organic products - is at the centre of Half Moon Bay's infrastructure. 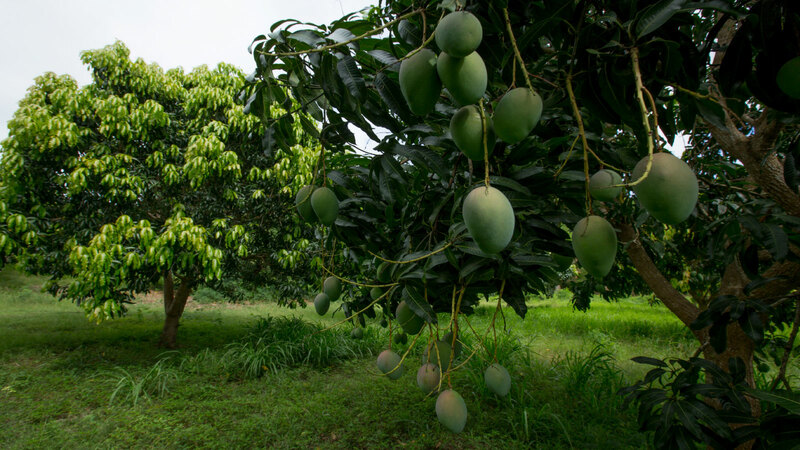 This element of the resort will be evolved and expanded over time to provide the best ingredients and healthiest experience for all guests. The reefs are the lungs of the sea. However, around the world we have seen a 40% decline in coral reef levels. 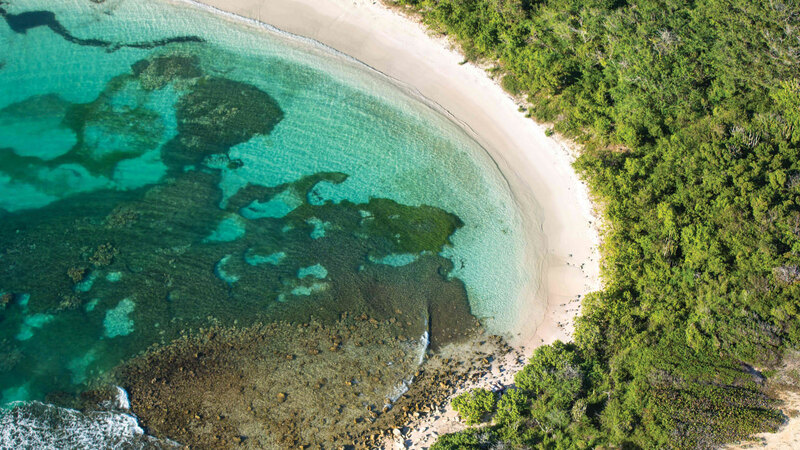 We intend to return the reefs here to full health and to involve our guests in this mission – harnessing the growing guest demand for meaningful, purpose-led experiences. The foundation will provide ongoing support and expertise to develop and grow an Antigua hospitality school and animal rescue programme.